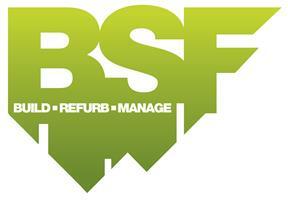 BSF - Bathrooms, Builder, Kitchens based in Elstead, Surrey. BSF’s objective is to ensure that by providing and managing all areas of a project, the client is able to confidently rely on us. At BSF we provide all specialist trades for construction and refurbishment projects, and can manage your project from start to finish, providing as little or as much input and control as you require.